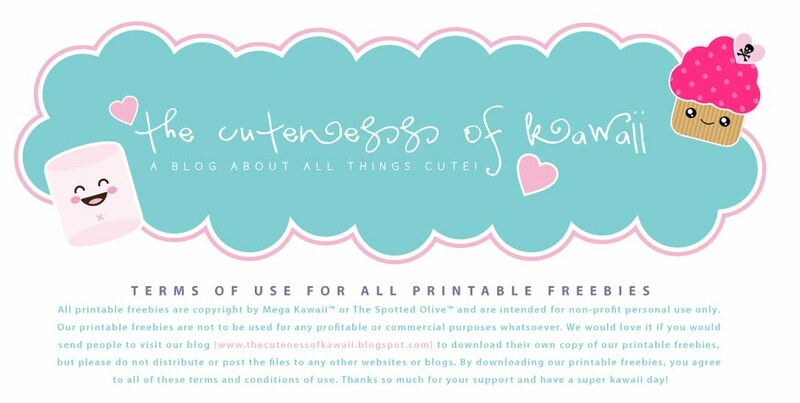 the cuteness of kawaii: Kawaii Find: Cute Melamine Plates!! 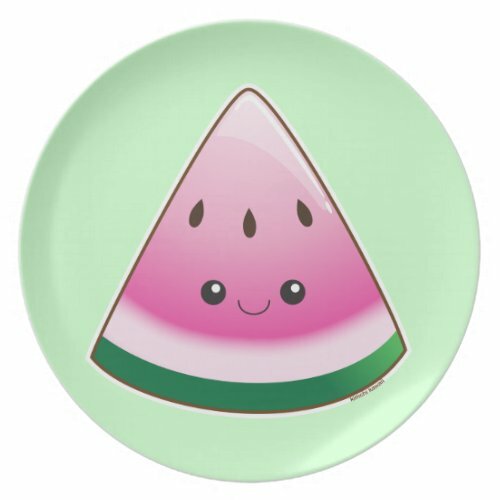 Kawaii Find: Cute Melamine Plates!! Hiya and Happy Friday! Look at these adorable melamine plates I came across today. Fun for outdoor summer picnics and oh so cute. Have a super kawaii weekend!